Stephanie De La Rosa is the student editor-in-cheif of Issue 9 as well as the social networker for Issue 8 and fiction editor for Issue 9. She is a senior at Arizona State University completing concurrent degrees in English (Creative Writing) and French, and a minor in Art History. She has a great affection for languages and learning new languages, and would like to someday be a literary translator. 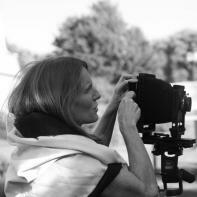 Her work was recently published in ASU's Marooned. 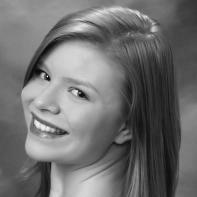 Abbey Maddix is the fiction editor for Issue 10. She is a junior at Arizona State University, pursuing concurrent degrees in Anthropology and English (Creative Writing). A native of Phoenix, she has a passion for experiencing other cultures and is currently preparing to spend the spring 2013 semester abroad at Trinity College Dublin. Upon graduation from ASU, she hopes to work in a used bookstore before making a career for herself in the publishing industry. 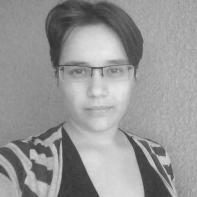 Angelica Varnju is a blogger for both Issue 10 and Issue 11. She is an Arizona native. 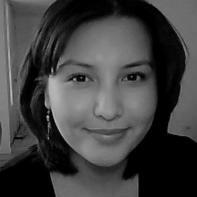 She is an undergraduate at Arizona State University, and will complete her BA in English Literature in May. After graduation, Angelica is interested in pursuing a job either in editing or writing for a magazine. This is her second semester interning for Superstition Review. 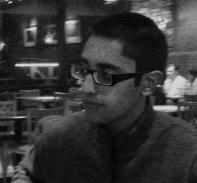 Arjun Chopra is the art editor for Issue 10. 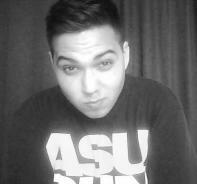 He is an undergraduate English student in his final semester at Arizona State University studying creative writing. Upon receiving his BA in English in December, he plans to pursue an MFA in Poetry, establish himself as a writer, and possibly teach English at the postsecondary level. This is Arjun's first semester with Superstition Review. Ashley Maul is the content coordinator for Issue 10. She is currently in her final semester at Arizona State University and is eager to graduate with her degree in English Creative Writing, along with a minor in Theatre. Though her focus is in poetry, she also enjoys fiction and playwriting. She looks forward to devoting her time after graduation to pursuing a career in the publishing industry. 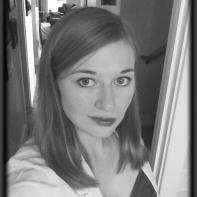 Carly Corderman is the poetry editor for both Issue 10 and Issue 11. 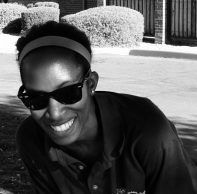 She is an Arizona State University undergraduate majoring in Creative Writing, with a concentration in Poetry. When it comes to poetry, she tends to prefer lyrical, contemporary styles that experiment with form and sound. In general, she thoroughly enjoys poetry's intense, simultaneous focus on intricate details and the larger meaning of life. 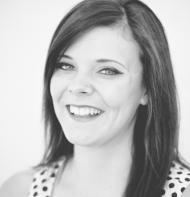 After completing her degree, she aims to eventually acquire an editorial position within a magazine publication. Until then, she plans to continue developing and experimenting with her writing, while hopefully dabbling in various writing-related fields. This is her second semester as a poetry editor with Superstition Review. 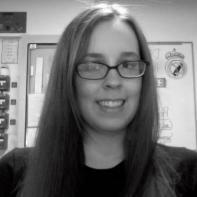 ChristiAnne Lunsford is the poetry editor for Issue 10. She is a Creative Writing major at ASU with a concentration in poetry and a minor in Philosophy. She enjoys both the aesthetics of language and it's existential exploration. This is her second semester with Superstition Review as Poetry Editor. One of the aspects that she enjoys most about her position with the magazine is the opportunity it has provided to interact with contemporary literary authors. After graduation, she hopes to pursue a career in editing or teaching creative writing workshops. 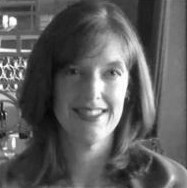 Corinne Randall is the poetry editor for both Issue 8 and Issue 9 and nonfiction editor for Issue 10. 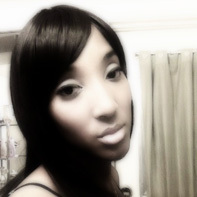 She is a senior at Arizona State University and will be graduating in December of 2012. She is a Creative Writing major with a concentration in poetry and a minor in Communication. 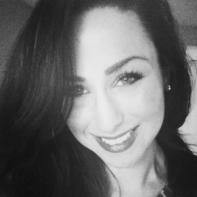 Originally from Massachusetts, Corinne hope to one day find herself back on the East Coast pursing her own writing and eventually spreading her passion for it to students by teaching at either the college or high school level. This is Corinne's third semester with Superstition Review and she believes it has been one of the most rewarding experiences she has had during her time at ASU. 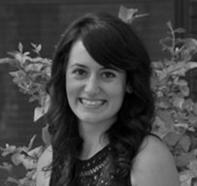 Graphic Designer Crystal Slater is a senior at ASU majoring in Graphic Design. Crystal is also pursuing an Associate in Applied Sciences in Fashion Design at Mesa Community College. She plans on graduating from ASU in Spring 2016. 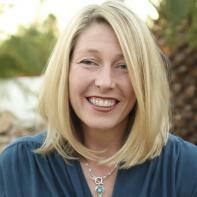 Crystal has two Associates degrees from South Mountain Community College in Mathematics and Biology. Crystal works full-time as an Office Specialist, Senior in the University Registrar's Office at ASU and is a photographer and stylist. After graduating, Crystal plans on starting her own fashion and entertainment enterprise. Evan Lopez is the content coordinator for Issue 10. He is currently a sophomore at Arizona State University pursuing a degree in English Creative Writing with a concentration in fiction. After graduation, he hopes to enroll in an MFA program abroad where he will be able to experience new cultures while continuing his education. Hannah Althof is the art editor for Issue 10. She is a senior at Arizona State University. She will graduate this semester with a degree in English (with a concentration in Literature), a minor in psychology, and a certificate in LGBT Studies. After graduation, Hannah hopes to begin working as an editor, preferably in a publishing house for books. 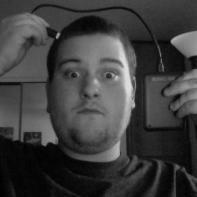 Harrison Gearns is the nonfiction editor for both Issue 10 and Issue 11. He is a senior at Arizona State University's Creative Writing program in poetry. His poetry has appeared in local chapbooks. Harrison's interest in literature started early with books like Harry Potter and Watership Down. He also has a strong background in performance. In 2009, he took first place in local slam poetry competition Voices of Youth, also took semifinals in ASU's Southwestern Championships in Poetry Interpretation. Though poetry is his love, he finds himself constantly drawn into the realm of nonfiction. After graduating, Harrison hopes to find a job editing, but is also considering graduate school. 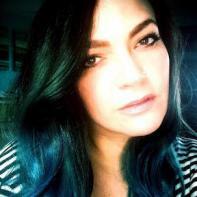 Jamie Acevedo is the interview editor for Issue 10. He is a senior in his final semester working towards a bachelor's degree in English focused on literature with a minor in religious studies. He is originally from Long Island, New York. 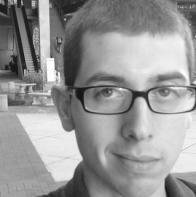 Jamie is a writer of short fiction and creative nonfiction and after graduation he plans to attend an MFA program. 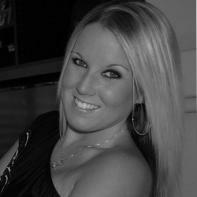 Justine Pallas is the interview editor for Issue 10. She is a senior at Arizona State University pursuing degrees in English Literature and Political Science. Born in New York but raised in Arizona, Justine is looking forward to returning to the east coast after graduation. A lover of travel, Justine hopes to teach English abroad before going on to study journalism at the graduate level. This is her first semester at Superstition Review. Mai-Quyen Nguyen is the fiction editor for both Issue 10 and Issue 11. She is a junior at Arizona State University, majoring in English with a Concentration in Creative Writing (Fiction) and earning a certificate in Technical Communication. After graduation, she hopes to become a book and/or fiction editor while working on publishing works of her own. She also plans to further her education by pursuing an MFA in Fiction. 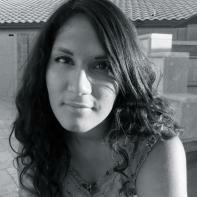 Her poem, “Sand Path for the Hopeless," is published in ASU's Lux Undergraduate Creative Review. This is her second semester with Superstition Review. Ofure Ikharebha is the social networker for Issue 10. She is pursuing a degree in linguistics with a concentration in English, and a certificate in TESOL (teaching English to speakers of other languages). She was born on the West Coast and raised in Arizona. Upon graduating, she hopes to either attend graduate school for a master's degree or jump into a career in publishing, editing, or something... linguistic-y. 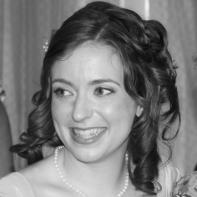 Victoria Fouts is the social networker for Issue 10. She is currently a senior at Arizona State University. She is majoring in English Literature. Growing up in Scottsdale has created a desire for her to explore cooler climates after graduation; she hopes to move to the northwest coast and become involved in the editing and publishing world up there.